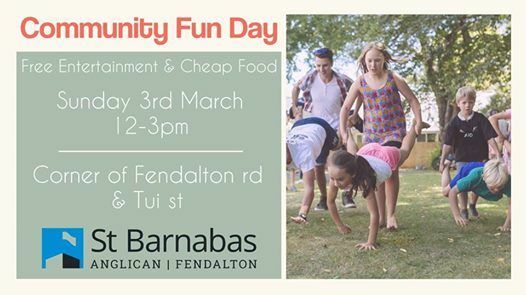 Come on down to St Barnabas for a FUN DAY for all! Sunday the 3rd of March will be one to remember with loads of free entertainment including Pony Rides, Old-fashioned races, a bouncy castle, face painting, giant jenga, live music and so much more. All the entertainment is free and we've made the food as cheap as possible. 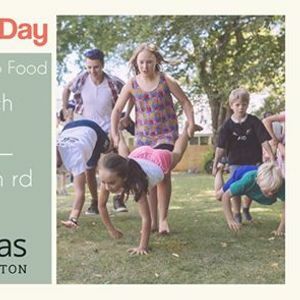 Bring the family down for a great time and a cheap lunch on the grounds of the beautiful St Barnabas memorial church, Fendalton Rd.